Are your Roller Shutters faulty or Damaged? For the most efficient 4 hour security shutter repair, get in touch with us today. We are the premier roller shutter repairs specialists for Doncaster and Yorkshire area. As soon as you notice an issue with your shutters, call 07403 886096 or 07411 870425 and a team of shutter door professionals will be on their way to your premises in no time, free call outs and free immediate quotes by the professionals. 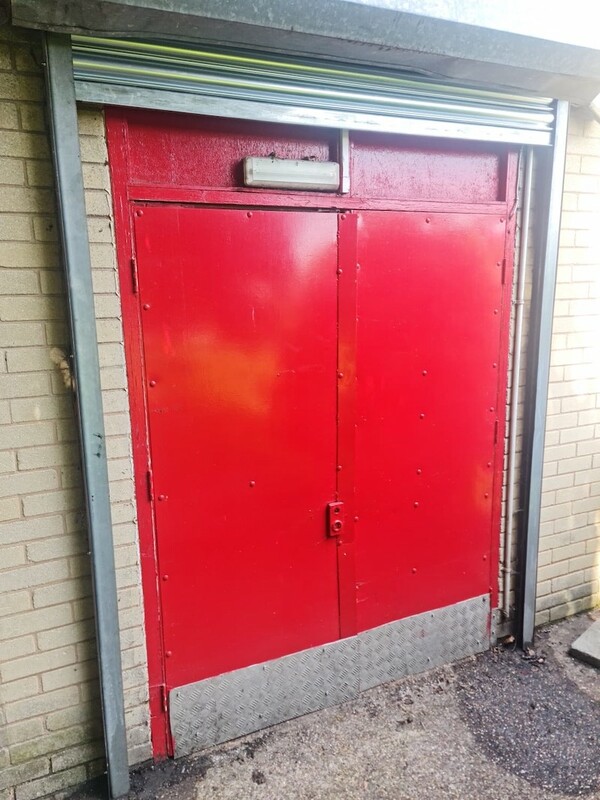 Utilising our team’s extensive experience in the industry we provide our clients with a comprehensive commercial shutter door repair and maintenance service with preventative servicing for clients up and down the uk. Speak to one of Team Today! We appreciate that a door not working properly due to a numberous of faults i.e. ​Rolling shutter breakdowns can be very incredibly frustrating for a business and our regular service are designed to ensure that this does not happen for any of our clients.Our highly skilled and professional engineers have experience in repairing every type of rolling shutter, security door and make of door imaginable, from roller shutters and sectional overheads to warehouse roller shutter doors and and main more doors like stell doors, we work hard to ensure that your doors will be fully operational continually, meaning no downtime and no reduction in your business' productivity. For those outside of a planned maintenance contract we also offer a call out service throughout the uk, with the same engineers applying their knowledge of fault finding and repairs to get things fully operable as quickly as possible. Just some of the Shutters and Doors we can repair. Why choose us for your Roller Repairs?